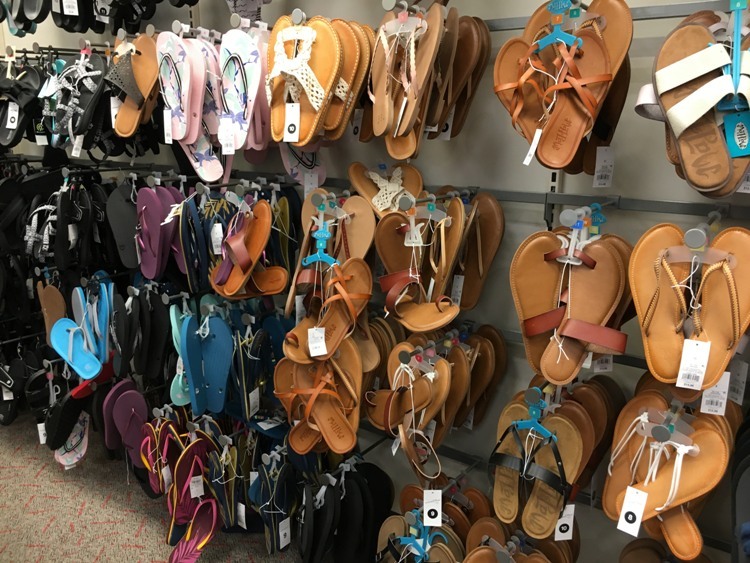 Target.com is taking 40% off select sandals, flip flops & canvas shoes for the whole family with code SAVE40 through 5/26. This deal includes the popular Women’s Jana Sandal, which means you can pick up a pair for only $9.59 (after discount). Your order will ship for FREE with the Target REDcard, or FREE if you spend $35 and use any other form of payment.